Anticipated sequel due out on November 27. 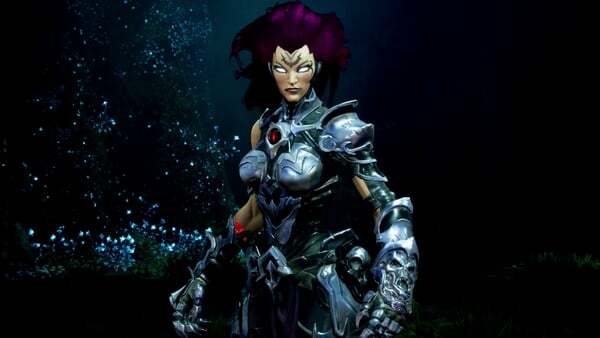 IGN has gone up with a new, 11-minute gameplay video of Darksiders III. As announced earlier this week, Darksiders III will launch for PlayStation 4, Xbox One, and PC on November 27.